Looking to improve your home? This article is written for both landlords and renters alike. We have decided to write a helpful guide that will help improve your home with basic, easy steps. A big thank you to Sainsbury’s Bank Money Matters Blog for the guide! Upon moving out, there are certain things you would want to do to your home. Things such as cleaning, repairing, and double-checking to see if you have violated any rules against your agreement with your landlord. By doing this, you can guarantee that you will get your security deposit back, and that you are leaving your apartment in good shape. Cleaning and improving your home can boost your business. It can help attract more tenants, upgrade your fees, and even develop a strong landlord-tenant relationship with your new tenants. A good home attracts good tenants, always keep that in mind. Start with the obvious problems that you can see or think of. You need to address issues like blocked gutters, squeaky floorboards and the likes. By starting small, you are paving the way to fixing bigger problems. Remember to always stay on top of maintenance. Better yet, make a calendar and a list of everything that needs to be maintained. Write down when you have it fixed, how long will it take to have it checked again, and so on. Keep in mind to check on areas that needs the most maintenance such as the roof, the walls and chimneys. Don’t take shortcuts, do it right. If you do it right the first time, then chances are you wouldn’t need a repair in the next few years or so. A botched job is more likely to cost you more money for repairs in the long term. However, if you do it right, then you wouldn’t need that repair so soon. Make sure that your home complies with the latest regulations. It is better to have your electrical circuits checked by a professional electrical contractor. Do not forget to have your gas appliances checked by an engineer as well. This is very important. You need to get permission by your local council. 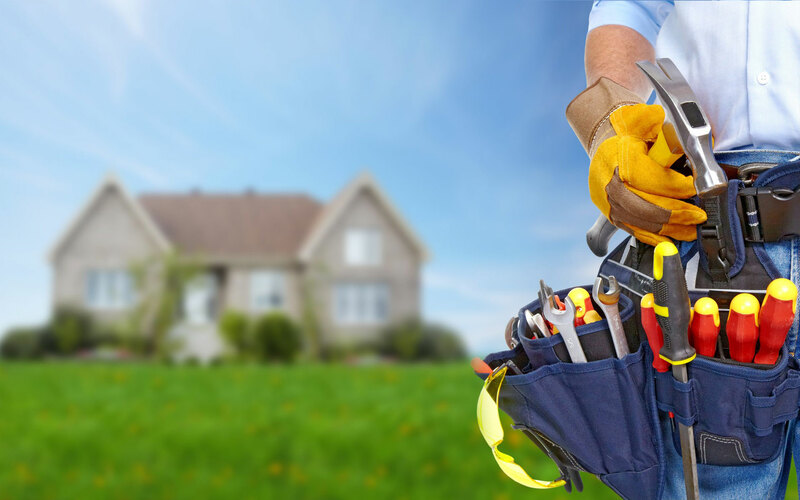 Before you do anything and carry out any major alterations or building work, it is best to contact your local council first. Think first. You need to think if the cost of improvement worth the added value? If you have neighbours, be sure to speak with them first and let them in on your plan. Lastly, update your home insurance. This is one of the most important steps. It is one of your insurer’s duty to tell you if any improvements or renovations that you are considering will invalidate your policy. We hope that this article has helped you. Did we forget to include something? Let us know in the comment section below.